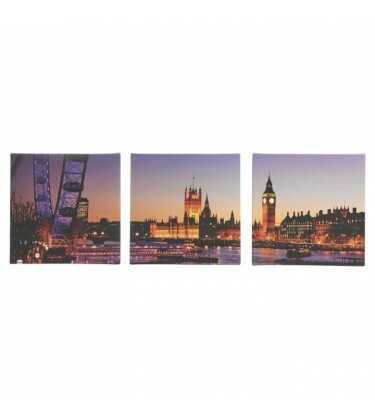 London Nightlife, set of small canvases come as a 3 piece multi panel set, they are strong and vibrant in colour and are very simple to stick to the walls how you like. Decorate your house in style with these quality multi panel wall art pictures! Lista Plain Grey Shaggy Rug is a 100% Heatset Polypropylene, luxurious 5cm Shaggy Pile rug.Sty.. 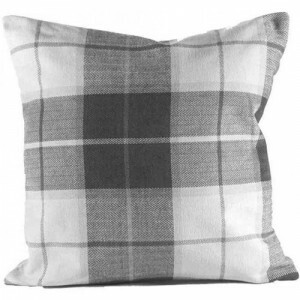 This check patterned cushion comes in a selection of tartan colours which would look great in a..